As a part of the “NFL Play 60” activities at Stony Point North, students have been learning about “Healthy Eating” in PE classes for the past several years. PE classes have covered information on the “5 Basic Food Groups” through the use of the “My Plate” nutrition guide. The “My Plate” guide helps students learn that each meal, breakfast, lunch, and dinner, should include foods from the 5 basic food groups. 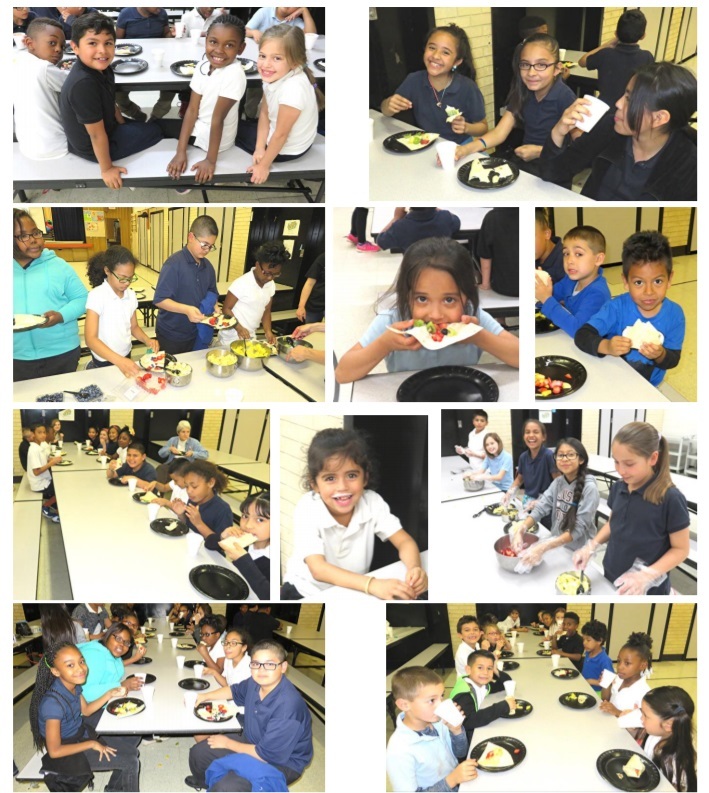 Students have completed several writing activities that reinforce the importance of including Fruits, Vegetables, Protein, Grains, and Dairy, in every meal. As part of our "Healthy Eating" activities, each year we also include “Taste Testing” activities. 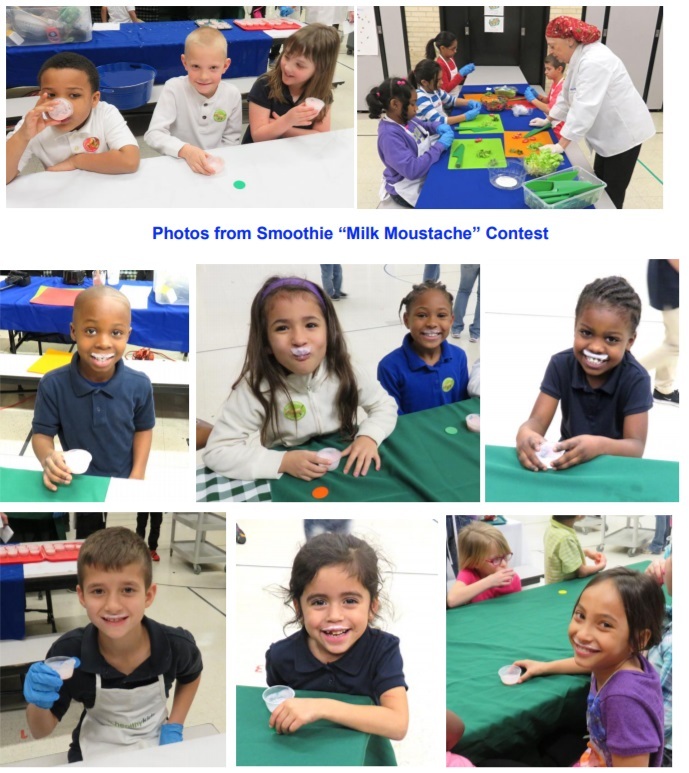 With the help of our excellent group of parents and with the "KC Healthy Kids" organization, each year we have had many "Taste Tests" activities for our students to explore new food choices. 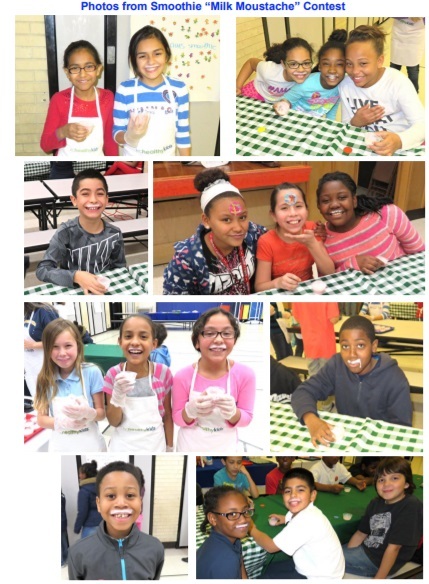 The "Taste Test" activities have been an all-school event where students come to the gym and test the food items at a time other than their PE class or lunch time. 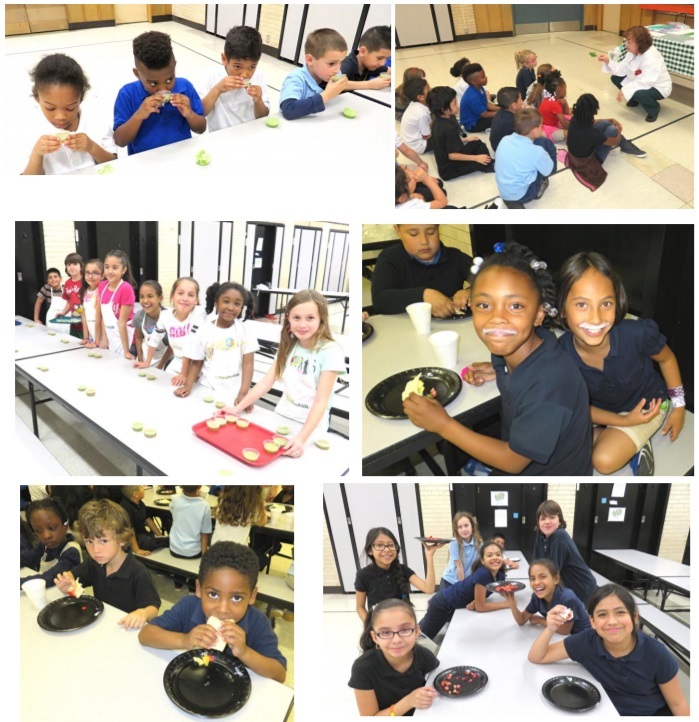 The "Taste Test" activities provide students with an opportunity to try new, and different food items that they can include as part of their own healthy foods menus. We have also had our parent volunteers show our students how they can make their own nutritious smoothies and other fun and nutritious snacks so that students can make these snacks themselves at home. 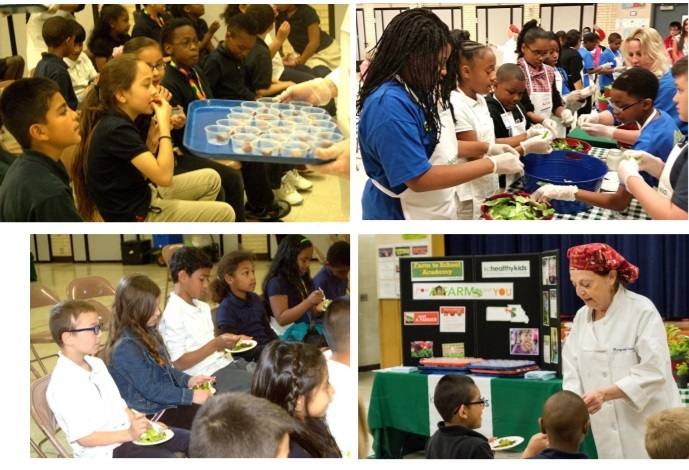 Through all of these activities, it has been our goal to help students learn how they can replace their own unhealthy food choices with healthy food alternatives.